Over a decade ago, we held our first annual Fun Run! It was an incredible opportunity for our campus to collectively unite together in an effort to raise funds for Mansion. 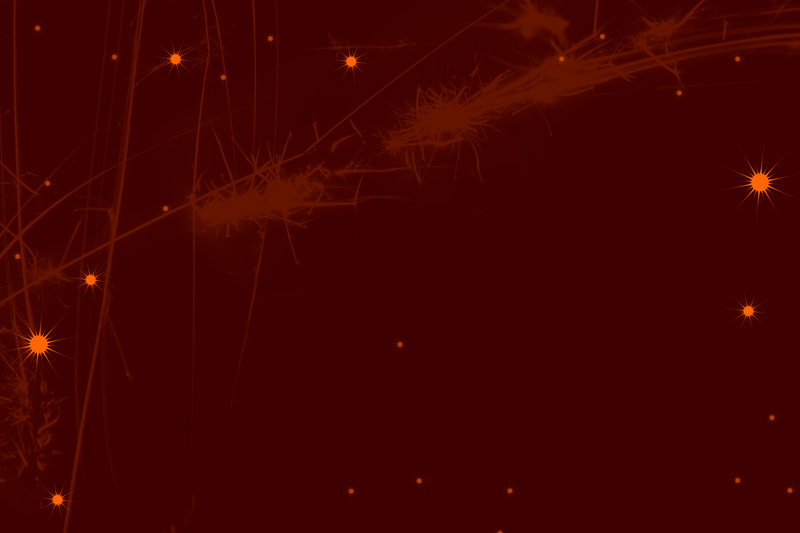 That initial run created a SPARK within our children, stirring up a desire to contribute to the cause. Again, this year, I am asking you to join with Erma and me as a partner as we run in the 11thth Annual Mansion Fun Run. 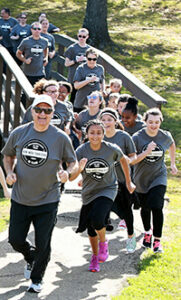 We will be running with the Mansion children and caregivers in an effort to raise $66,000 for Tupelo Children’s Mansion. We are celebrating our 66th Anniversary this year, and our Fun Run goal amounts to a thousand dollars for each year of TCM’s existence!  If you can give $100 or more, you’ll receive our 2019 “I AM A SPARK!” T-shirt that you can wear to show your support for the Mansion. To sponsor us, please use the enclosed form and mail back to TCM, or you can give online at using the form below. 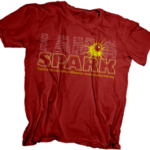 If you decide to give $100 or more, don’t forget to select your t-shirt size; however, a gift of any amount will be a blessing.